Police Clearance Certificate (Good Conduct Certificate) is issued by Criminal Investigation Department (CID) of Dubai Police. It is required for the immigration purpose to Canada, Australia and to other European Countries. authorities have to attest before UAE Embassy attestation. If you live in Canada, The department of Foreign Affairs and International Trade has to attest first). Certificate Validity: Three months from the date of issue. +The applicant must have completed his residence visa in Dubai for minimum 6 months. Smart App: You can interact through Dubai Police App. 2. Fingerprint acquisition (rolled ten fingers, slaps, surface & palms) from the police station by trained person (specialized fingerprint person) mention his name and number in the space provided. Click here for the specimen copy of fingerprint. 3. Signature of the person who printed the fingerprints with the stamp of the police station where he works. 4. 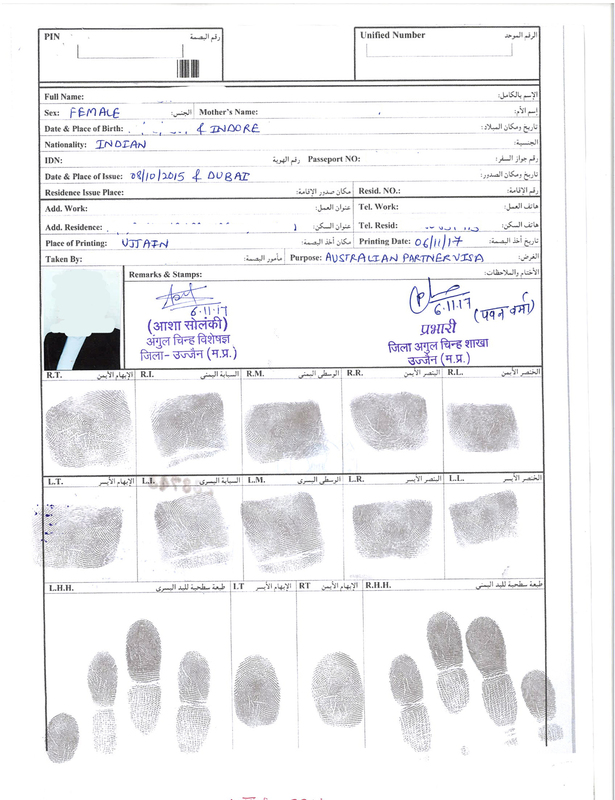 Attest the fingerprints from the Ministry of foreign & the UAE embassy of home country. Click here for the specimen copy of attestation from India. 5. 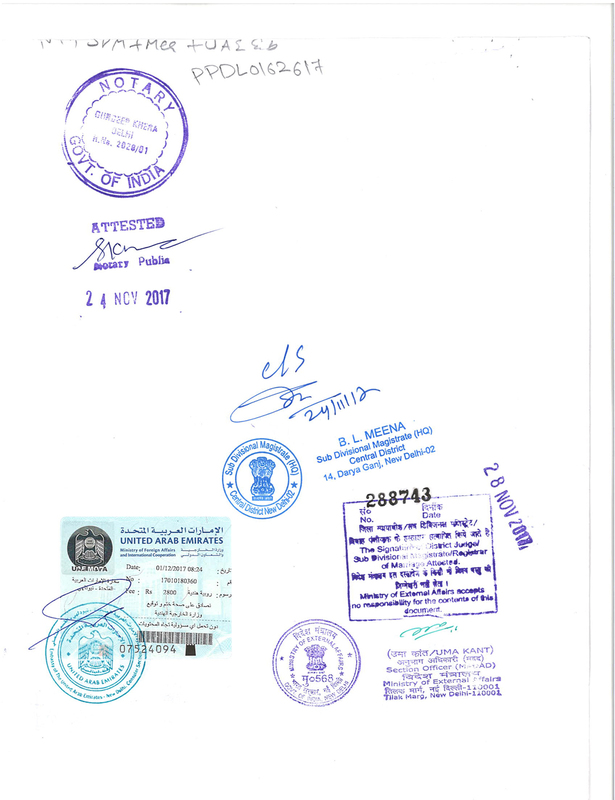 Send the stamped original copy with required documents (old Dubai visa, one photo, Emirates ID, if any) for good conduct certificate by post. 6. Dubai Police do not accept the fingerprints printed by non-authorized person (notary, attorney's offices...). 7. You must send attested Biometric print to Dubai Police, POST BOX 1493. Dubai, UAE. 8. For more information, call Dubai police @ 009714201419 or 0097146096851. What are the documents required for getting Police Clearance Certificate from Dubai? I am in Canada now, how can I get PCC from Dubai? Can I apply for Police Clearance Certificate in Dubai through any agency? I am out of UAE, Can I submit my application for PCC at Dubai Police through my friend? How much is the fee for Police Clearance Certificate in Dubai? How long does it take to get Police Clearance Certificate from Dubai Police? Do I need to be present personally to get Police Clearance Certificate from Dubai police?